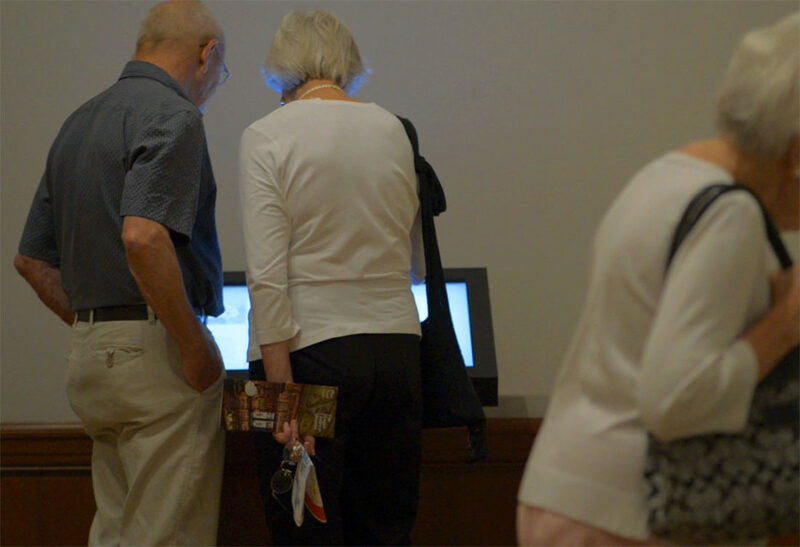 The Morgan Library in New York houses a special temporary exhibition about the speeches of Winston Churchill during World War II. 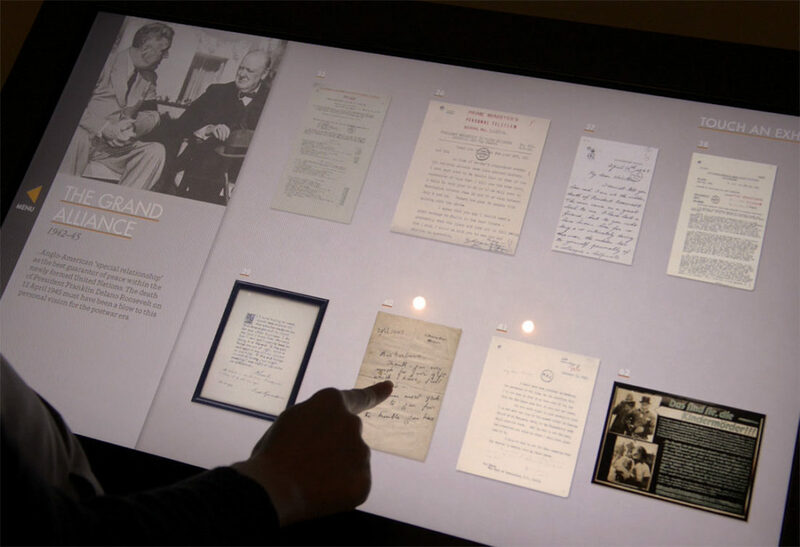 Thought Different designed a special interactive that allowed you to examine all the documents in the exhibition in more detail, adding further context to the document, photos and manuscripts on display. 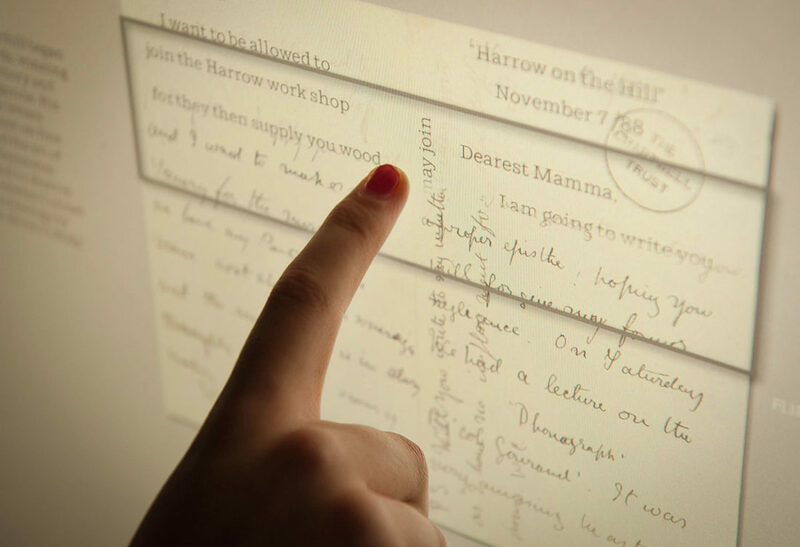 One unique feature implemented was a live transcription of all the hand written documents. By simply dragging your finger over the document, a typed transcript appeared, perfectly matching the location and size of the original words.